The American Metalcraft STRD214 Affordable Elegance™ serving tray has a chrome finish, providing establishments with an upscale, classic feel. 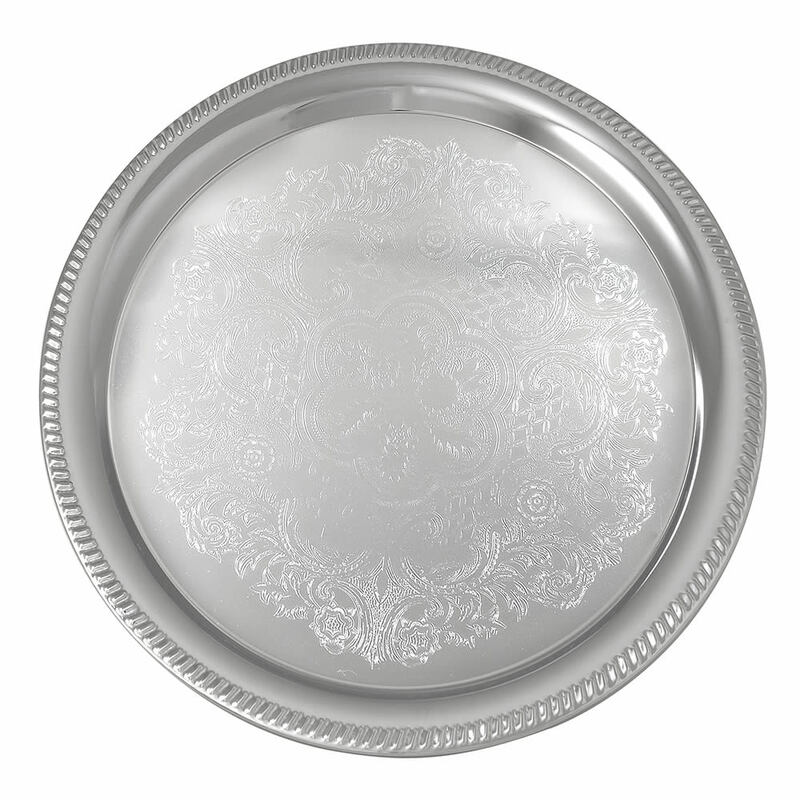 An embossed rim enhances the appearance of the dish. 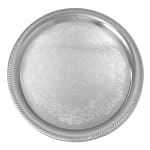 To prevent damage, the serving tray should be washed by hand and polished dry with a soft cloth.